As if the beautiful never-ending desert with colourful people and awe-inspiring forts weren’t enticing enough, here’s another reason to visit the majestic Rajasthan: Astroport Sariska. 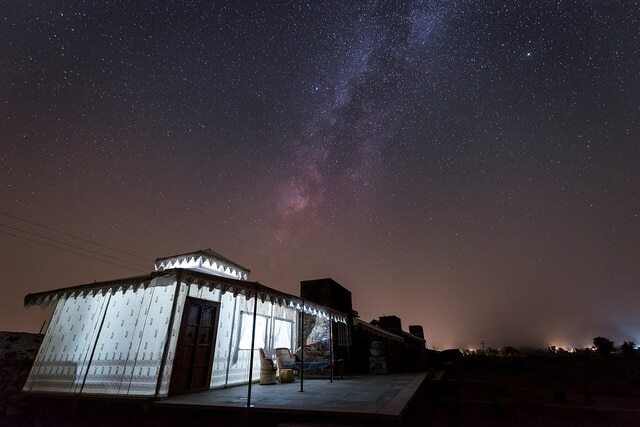 This exotic sounding phrase is the name of India’s first astronomy resort that was recently inaugurated in Rajasthan. 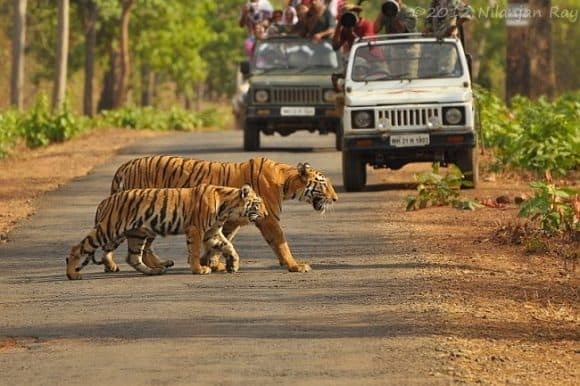 The resort is located 5kms away from the Sariska Tiger Reserve, a popular hub for spotting the mighty Bengal Tigers. The reserve is located in Alwar also famous as the home of India’s most haunted place, the Bhangarh Fort. Ironically enough, Alwar that was previously a hunting ground for the Royals became the prime destination for preserving the endangered Bengal Tigers as a part of Project Tiger in 1970. 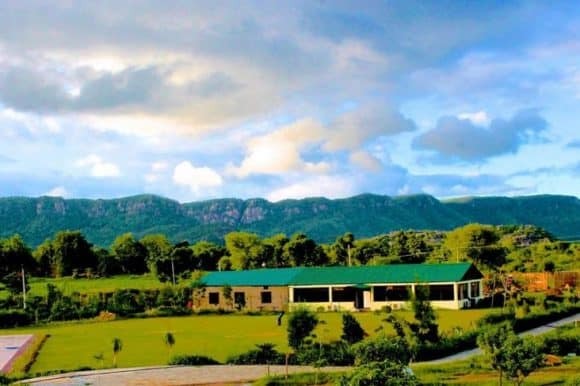 This Sariska Tiger National Park now houses India’s first astronomy resort, Astroport Sariska. The resort offers breathtaking views of a star-lit sky with workshops on zodiac signs and constellations. It is a haven hidden away from the hustle and bustle of the city, offering peace and calm while gazing at the stars. It has the second darkest sky in India, making it easier to spot the starry sky with a naked eye. But, this peace isn’t as easy on the pocket. 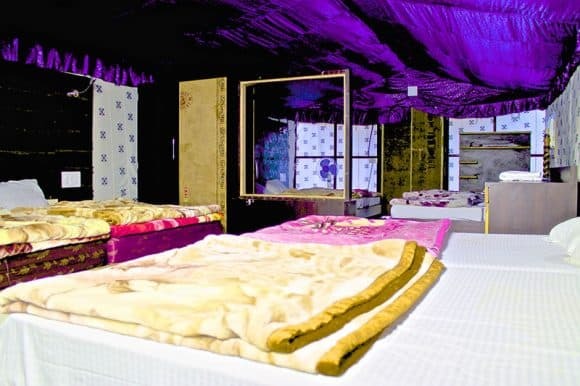 The resort offers two main types of accommodations. For a small group of 3-6 people, the ideal option is Galaxia that costs about INR 13000. 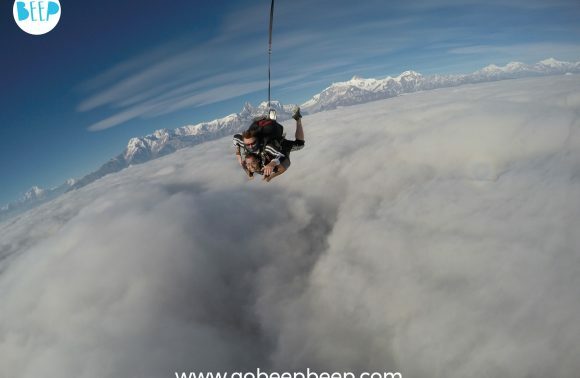 The other option is Nebula which is meant for a larger group of 8-10 people which costs about INR22, 000. Both these rates include all meals. To be fair, the high prices are justified with the equipment provided and a number of activities that are conducted at the resort. The guests can participate in Safaris, Jungle walks as well as workshops. 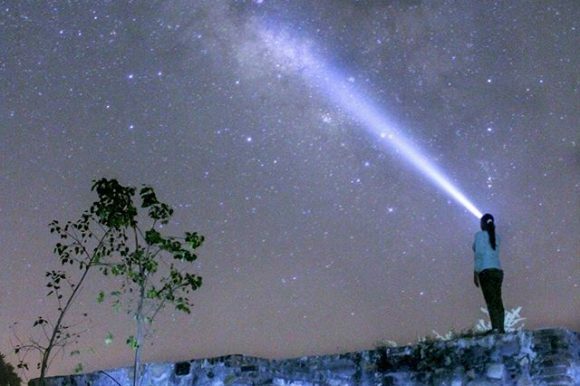 Do some amazing astrophotography and capture the star-lit sky while you’re at it. 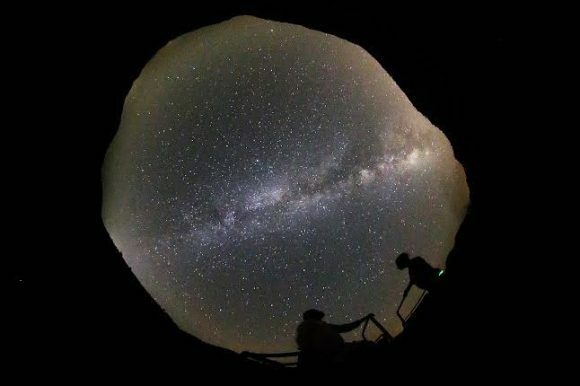 For all the astronomy enthusiast, there are workshops on how to build your own telescope along with plenty in-house equipment such as binoculars, cameras as well as navigation tools, in case Google Maps just won’t work. Sounds interesting enough? Well, here’s something to interest you even more. The resort ins actively engaged in farming, organic farming to be precise. The meals served at the resort are made out of all organic ingredients grown at the resort itself. Tiger spotting at day, stargazing at night with healthy meals served three times a day sounds blissful enough. You can check out the resort’s website here in case you’ve already begun to pack your bags!